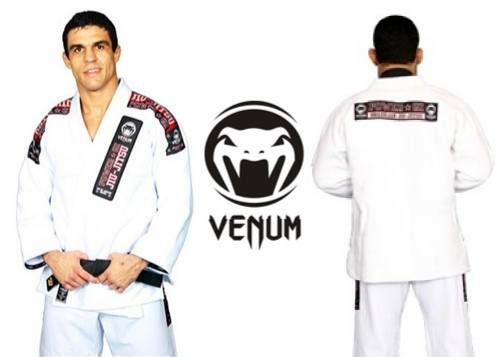 Venum is a pretty cool Brazilian fight company. They are based in Brazil and have offices in New York. 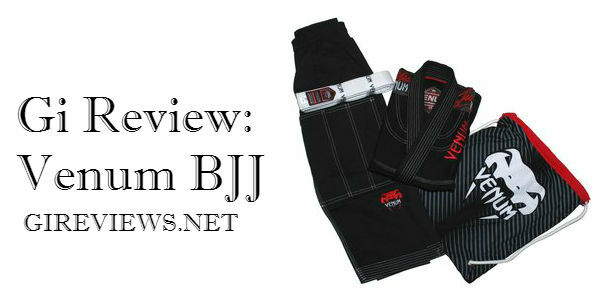 They sponsor fighters such as Frankie Edgar, Lyoto Machida, and Sean Sherk. They have a REALLY nice website and are very active on their Twitter account, should you ever need to get ahold of them. 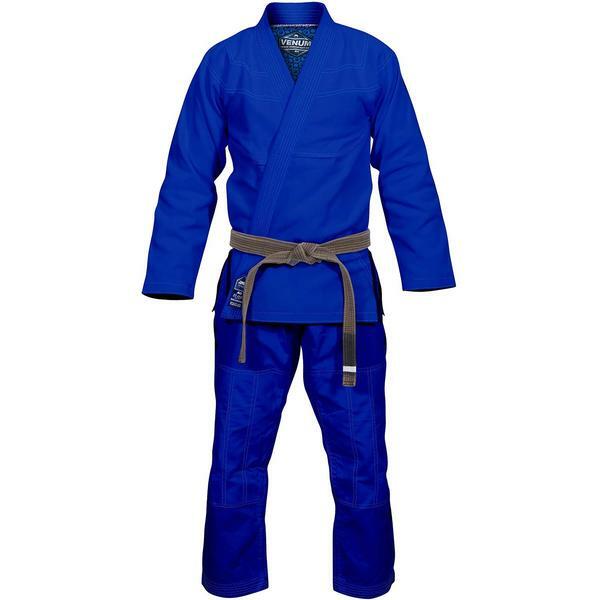 Unfortunately, this gi is no longer available for purchase. Also read: 2017 Guide: Top 7 Lightweight Gis for Summer! 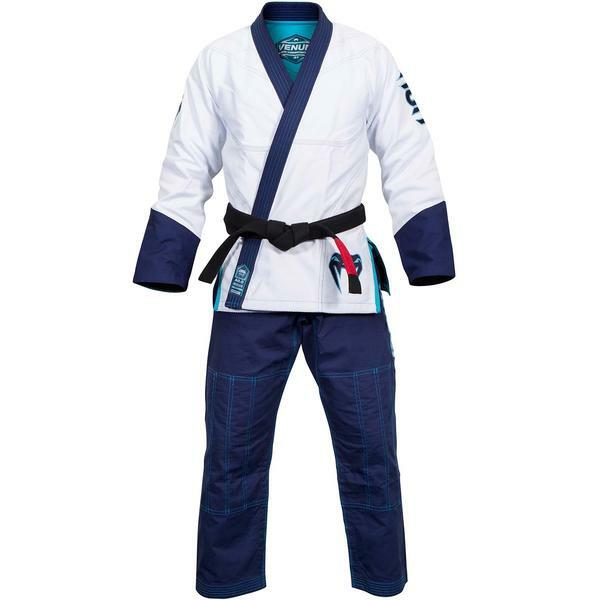 Find more pearl weave gis here! 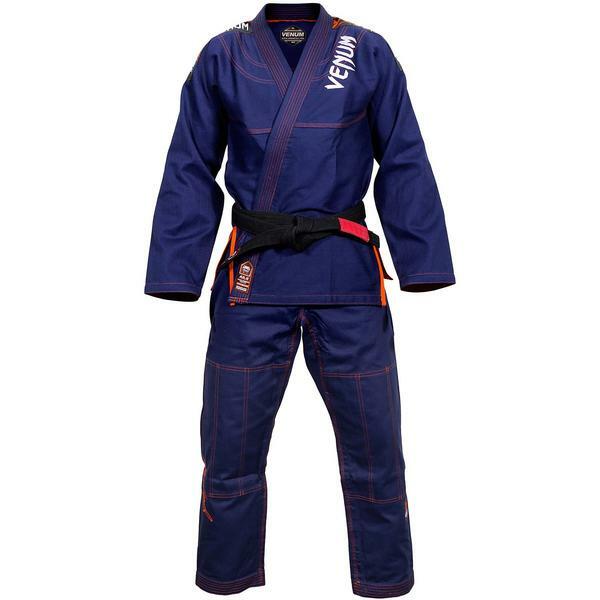 Want the Venum Challenger 3.0 BJJ Gi? Get it at Amazon!